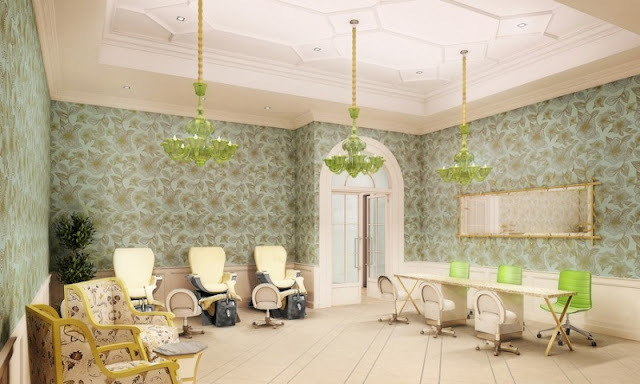 A soothing escape into a world of pampering and relaxation is just steps away from Disney theme park fun at the newly re-imagined Senses – A Disney Spa at Disney’s Grand Floridian Resort. The fully remodeled spa, now owned and operated by Disney, is set to open December 17. Spa-goers first walk through the new Victorian style entryway and indulge in a relax, renew, or imagine journey that’s determined by your treatment choice. 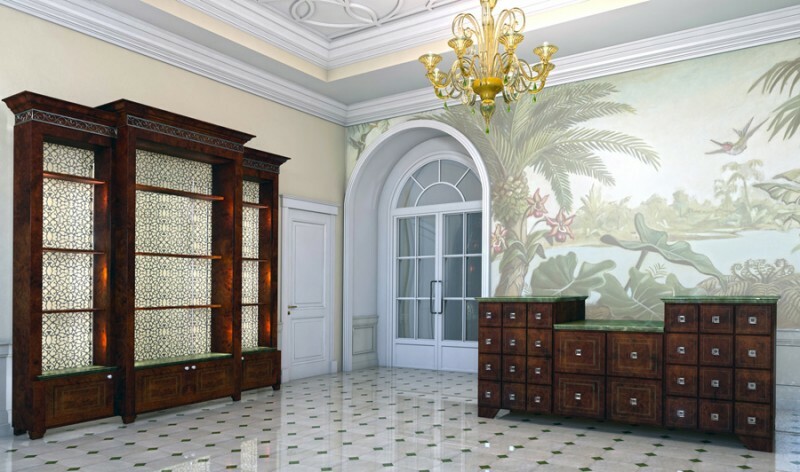 The centerpiece of the spa’s lobby is an original mural reflecting old Florida landscape and nature. Glass mosaic tiles in the Jacuzzi rooms further enhance the elegance and sophistication of the spa. All the senses are engaged in an ultimate relaxation experience – flavorful and soothing elixirs, color variations in lighting and orchestral music harmonize with the treatment selected. 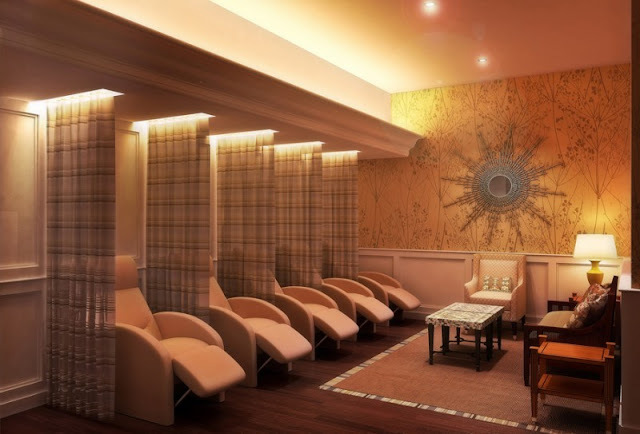 Some 15 treatment rooms offer full-service pampering services such as watertherapy, sugar exfoliation body treatment, rejuvenating citrus facial, a restorative hand and foot ritual with Chinese Jasmine oils, plus a Magical Manicure or Princess Pedicure for youngsters. Lounges, whirlpools, and treatment rooms all provide rejuvenation through the healing nature of Florida citrus and botanicals. The new menu of services also includes a signature 80-minute Grand Floridian treatment featuring a special aromatherapy massage. Guests can book spa appointments at the new Senses – A Disney Spa at Disney’s Grand Floridian Resort beginning November 15, by calling 407-WDW-SPAS (407-939-7727) or learn more by visitingwww.disneyworld.com/spas. 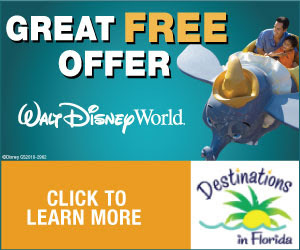 Incidentally, all of our spas, salons and fitness centers will be owned and operated by Disney beginning January 16. On that same day, the spa at Disney’s Saratoga Springs Resort will temporarily close for renovation and reopen in the summer as Senses – A Disney Spa at Disney’s Saratoga Springs Resort. More to come on that soon.